Local Child Nutrition Directors, hospitals, and Head Start systems discussed how to put more local products on their menus with three different produce distributors. Attendees shared their local food procurement successes and barriers with one another and made new connections to increase the farm to table meals they are able to offer students. An attendee from a rural charter school in Cherokee County shared that while she has had difficulty obtaining local fruits and vegetables for her students, she sources her meat from Brasstown Beef. Another Child Nutrition Director learned how she could use ASAP’s resources to promote the local products that she is already getting from her distributor. 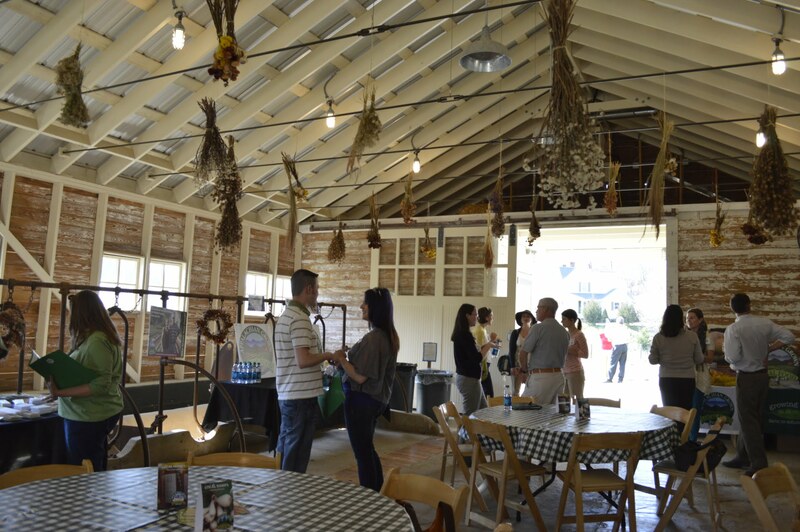 The meet and greet was held as part of ASAP’s USDA Farm to School grant. We can’t wait to see the local products that area institutions will soon serve up!